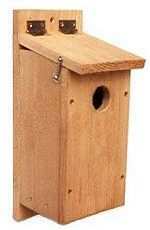 See which birdhouse is right for each particular bird species, how to build and in what kind of habitat, location and height to install. 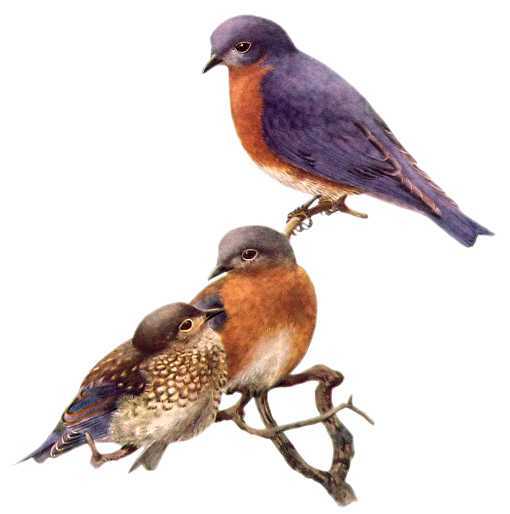 Identify individual bird species. See which birds live near you with species maps, their habitats and foraging and nesting habits. Print 4 different birdhouse plans for 6 chickadee species. See their ranges, habitats, nesting habits and how to build birdhouses. Print birdhouse plans for four nuthatches and two titmice. See which of these birds live near you and the right birdhouse for each. House Finches like bird houses mounted just out of reach on a post in the middle of a yard clear of trees or buildings. 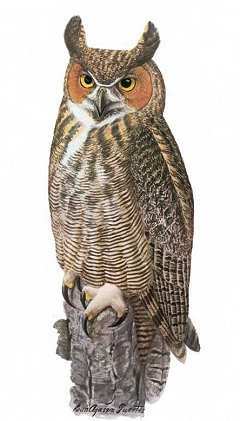 Print birdhouse plans for barred owls or just view paperless on a phone in your workspace. Chickadees, wrens and tree swallows like swinging birdhouses. Four wren species nest in boxes in North America and they are one of the easiest birds to attract including in cities. This side mounted style birdhouse is for chickadees, nuthatches, wrens, titmice and swallows. Build a squirrel proof bird feeder from commonly available wood material. Print plans or just view on a phone in your work space. remain in winter climates will gather together and cuddle in this cozy winter warmer. How to build owl houses and where to install them. Seven duck species nest in boxes. Wood ducks, mergansers, goldeneyes, bufflehead and black-bellied whistling ducks. Print their nest box plans. Read about how to build, install and maintain duck boxes. See which birds live near you. Identify bird species with antiquarian bird art. Learn about their nesting, foraging and the habitats where they live. See which birdhouse is right for each bird species. Learn how to assemble birdhouses. Read about how and where to install birdhouses in each bird’s habitat. Print birdhouse plans or just view on a mobile device. 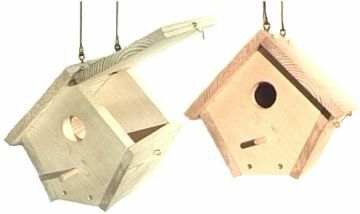 Use the birdhouse with the right dimensions for each bird to attract a bird family to a birdhouse. Print birdhouse plans with species-specific dimensions to increase the likelihood of attracting a bird family with the right birdhouse. 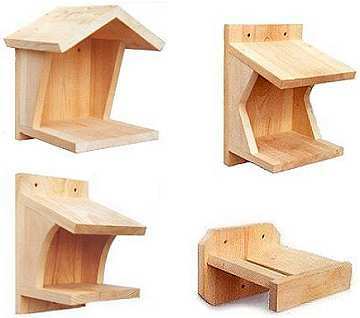 Find the right birdhouse for each particular bird species. Learn how to build and in what type of habitat, location and height to install. Learn about their nesting habits and which birdhouses are suitable for each species. Bird identification, range maps, habitats. Their nests have been found in tree cavities, barns, martin houses, tin cans, jars, planters, hanging clothes, paper bags, hats, shoes, pipes, cars and even old cow, horse, and oxen skulls.